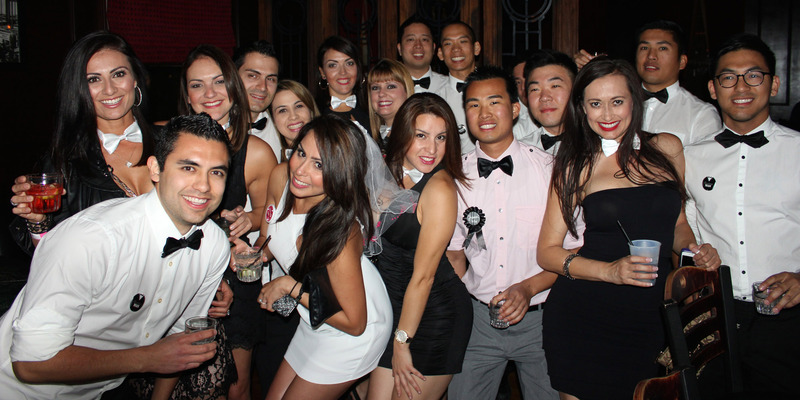 and experience downtown’s diverse nightlife like an insider! Every Friday & Saturday starting at 8pm. of bars, lounges, and party bars suitable for every age. Club Crawl, we have your last hoorah covered! with cool cocktails, dancing, and VIP entry. 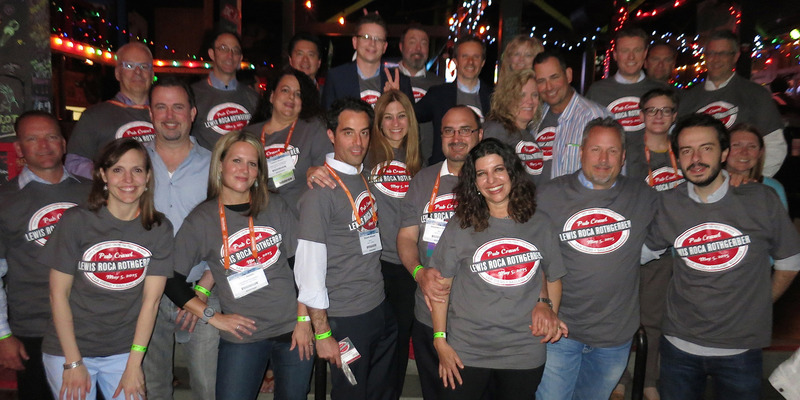 or networking event in some of San Diego’s trendiest venues. 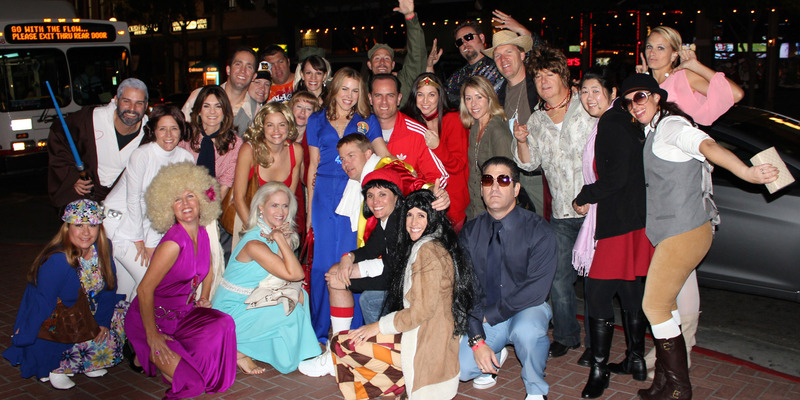 bring your friends and family out for a night on the town! 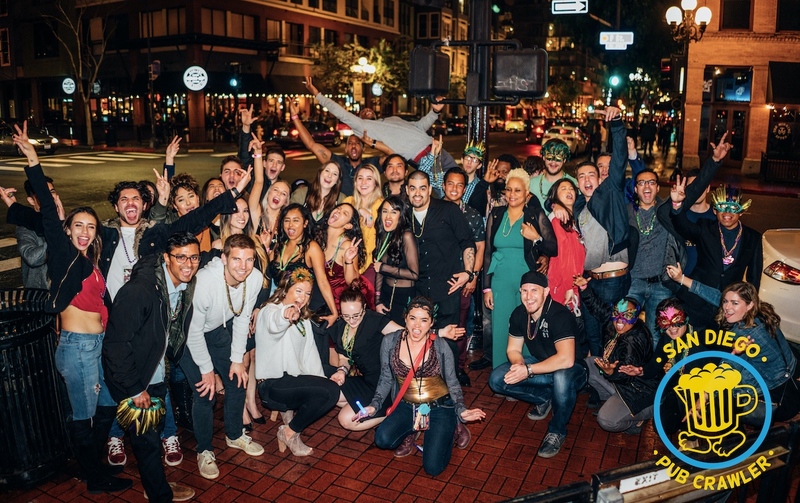 The biggest & best holiday weekend in the Gaslamp District is here - Memorial Day Weekend! Celebrate the 3-Day Weekend with us on as we crawl through 12 different awesome bars over three nights in downtown! Every crawler will get a complimentary cocktail, beer, or shot at our meeting location, then get 50% off or a free drink at every other stop. And if that wasn't enough, you also get VIP entry and waived cover charges at 4 bars ber night! Skip those long lines and pricey cover charges this year. Head over to our reservation calendar and select Friday May 24th, Saturday May 26th, or Sunday May 27th to join! Arrrrriiiiibbbaaa! 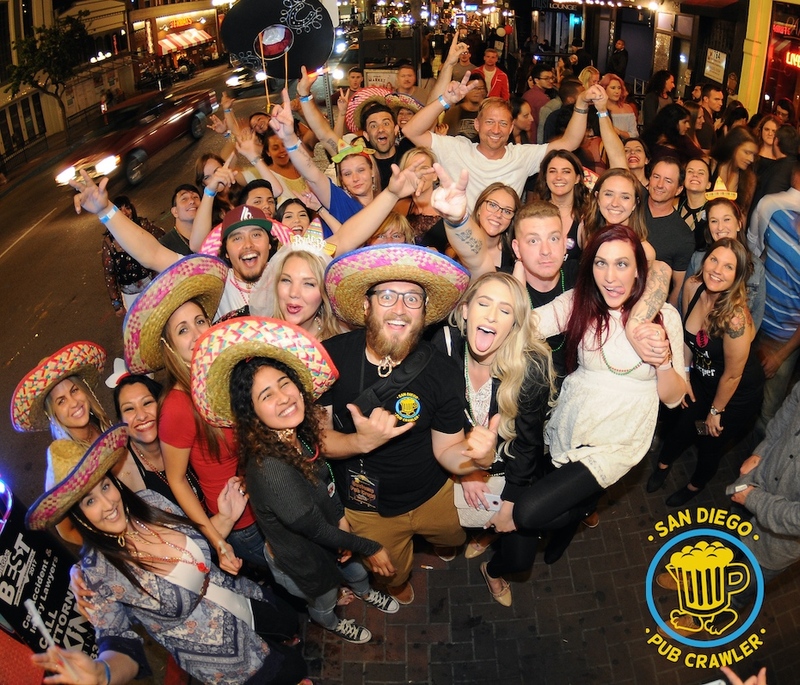 This is our Gaslamp Pub Crawl with a little flavor from south of the border. Grab some friends & grab a cerveza! Complimentary sombreros, beads, and other Mexican themed swag will be passed out at check-in. 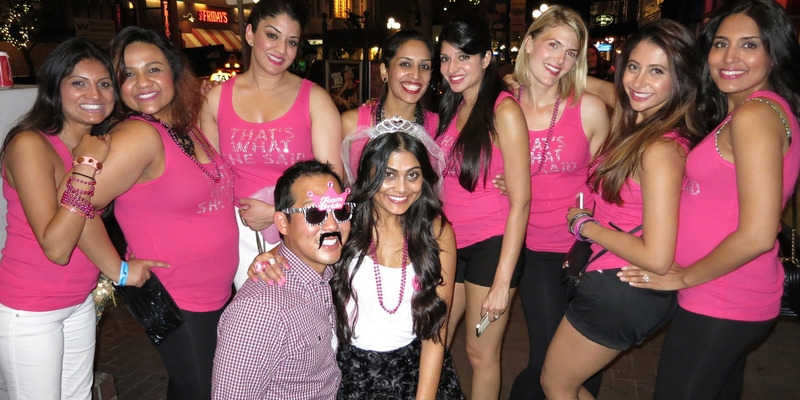 On this awesome adventure every hombre y mujer will enjoy 50% off drinks, complimentary cocktails, a free welcome drink, waived cover charges at 4 bars, and lots of dancing all in the heart of the Gaslamp District! Head over to our event page and select Saturday, May 4th at 8pm for a nighttime party, or Sunday, May 5th at 1pm for a very special Sunday Funday crawl!